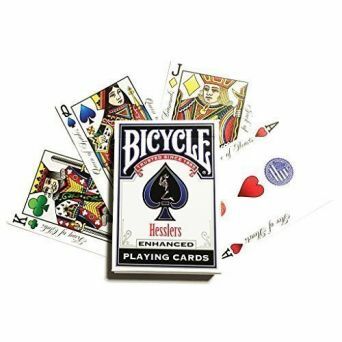 Classic Bicycle design with improved paper and enhanced full color faces. 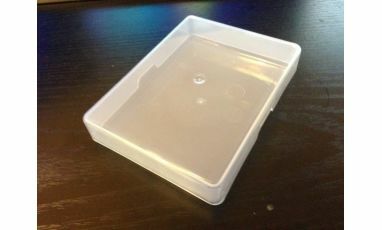 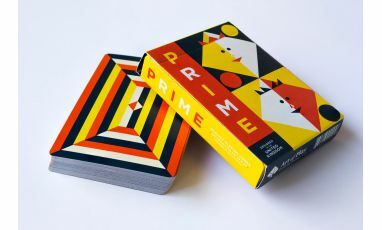 A Four-Color Deck, meaning each of the 4 suits is uniquely colored. 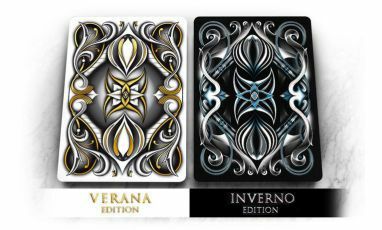 This deck follows the legendary 130 year old Bicycle tradition, while enhancing both the look and the feel. 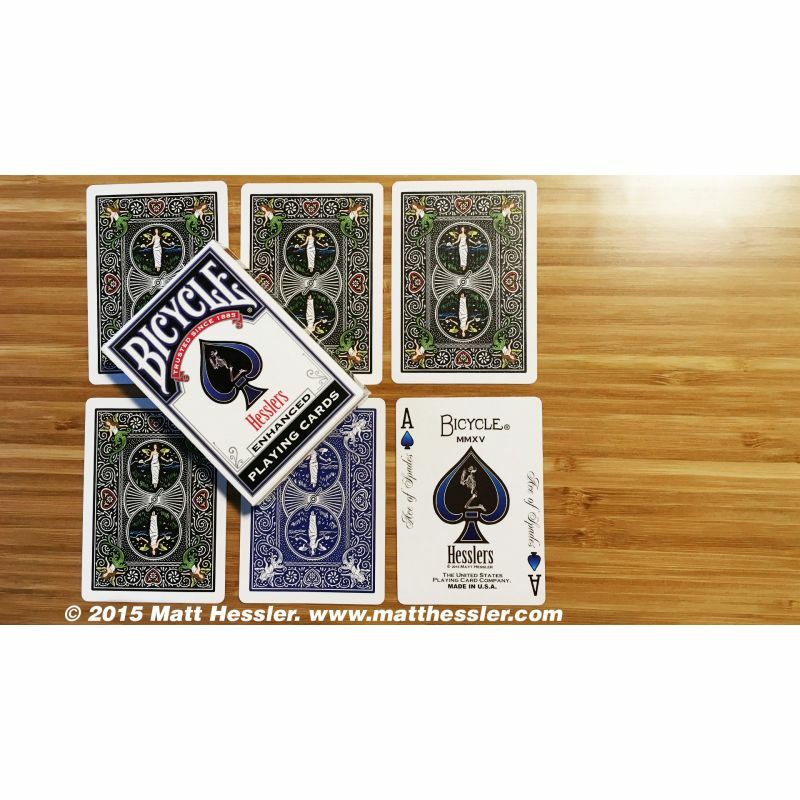 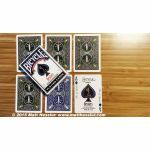 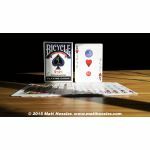 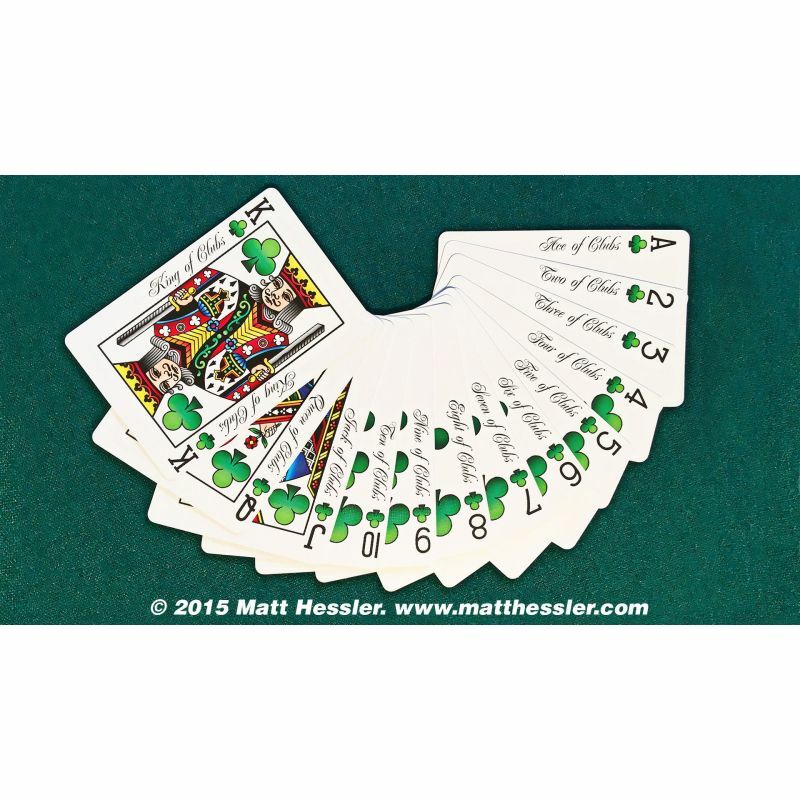 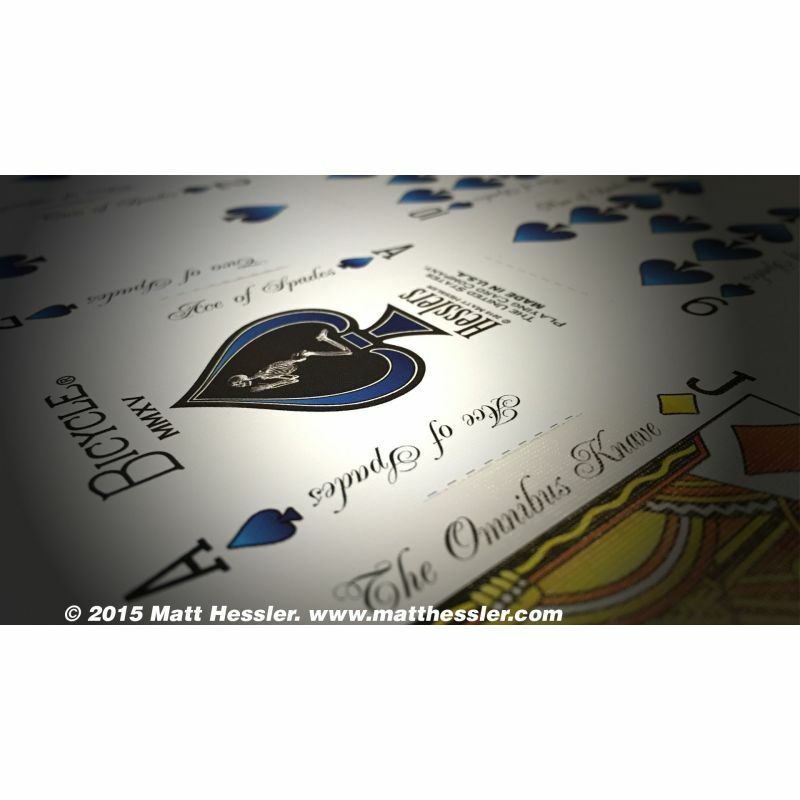 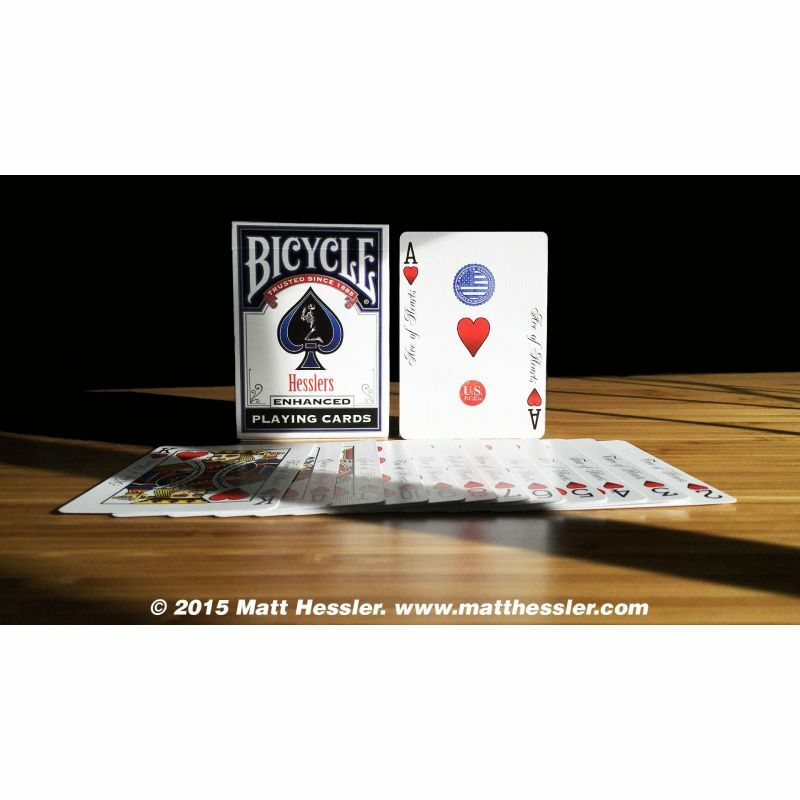 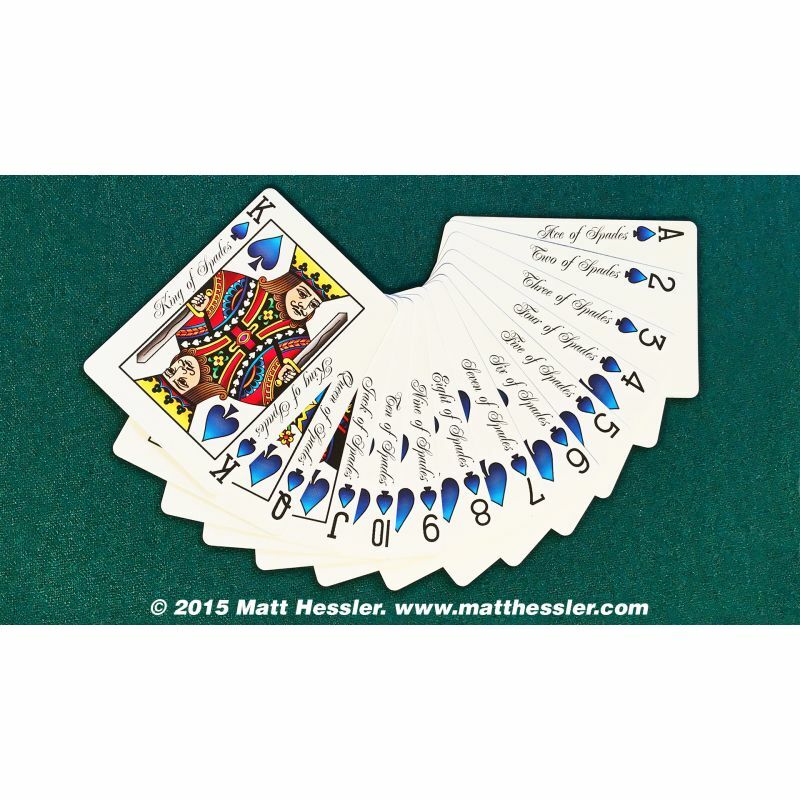 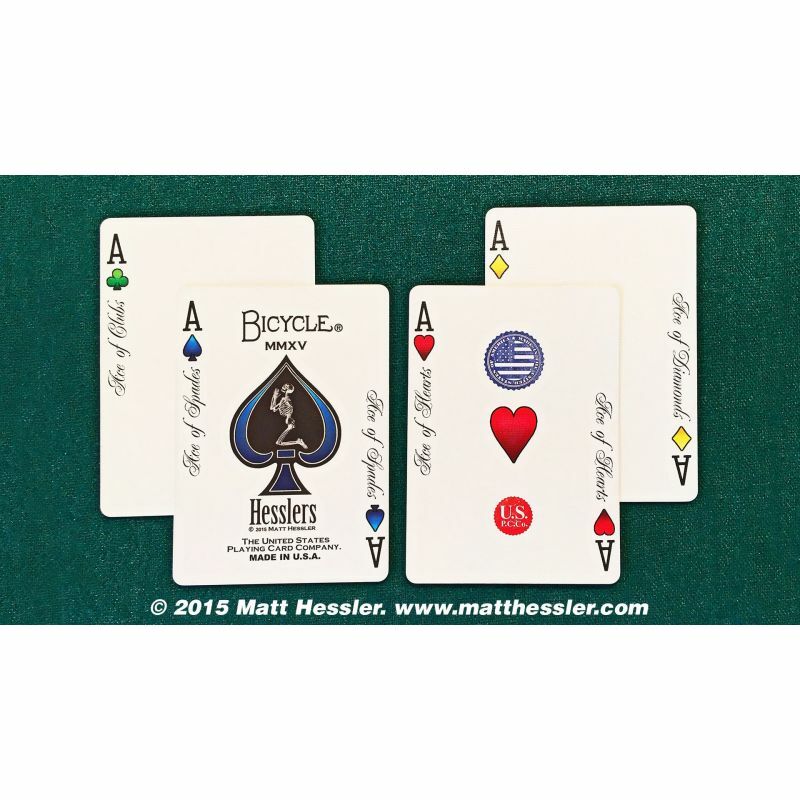 Each poker size card features a full color variation of the standard Bicycle faces. 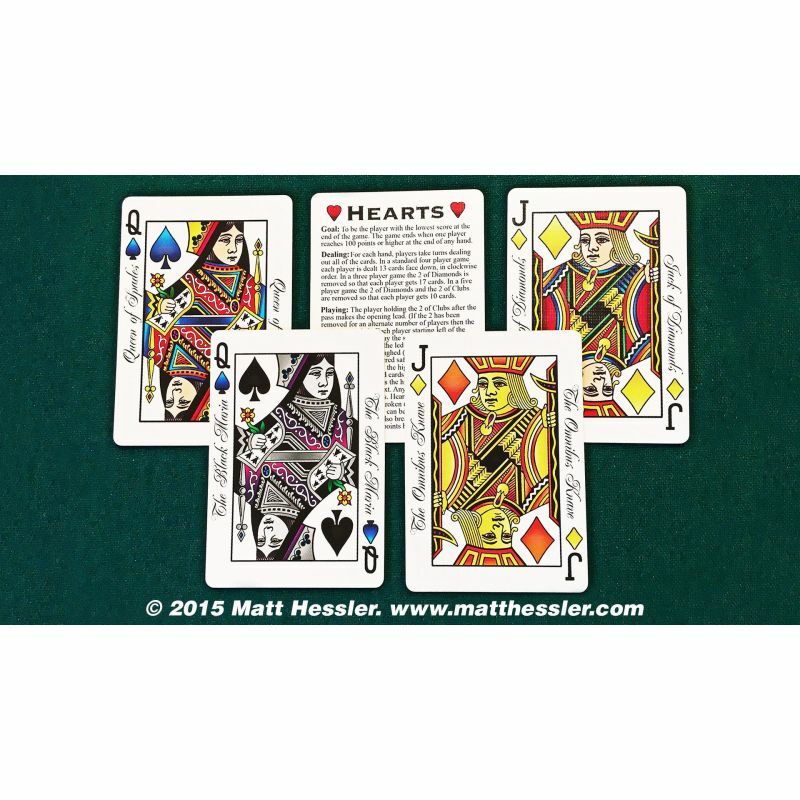 Standard size black indexes with four differently colored suit markers; green clubs, yellow diamonds, red hearts and blue spades. 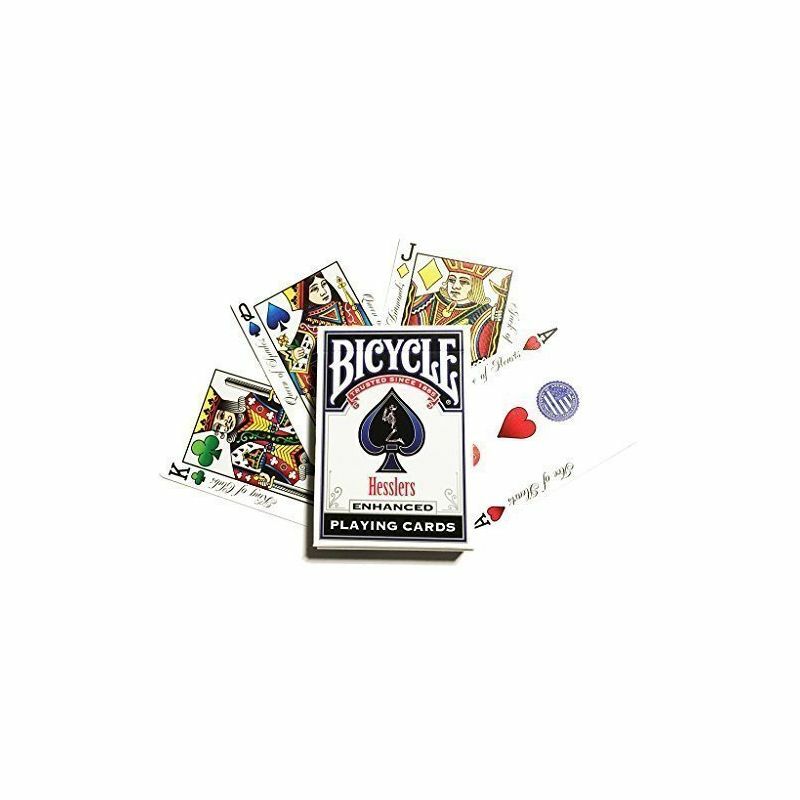 Easily recognizable suits help to speed up the play time of any game by visually separating them with only a glance. 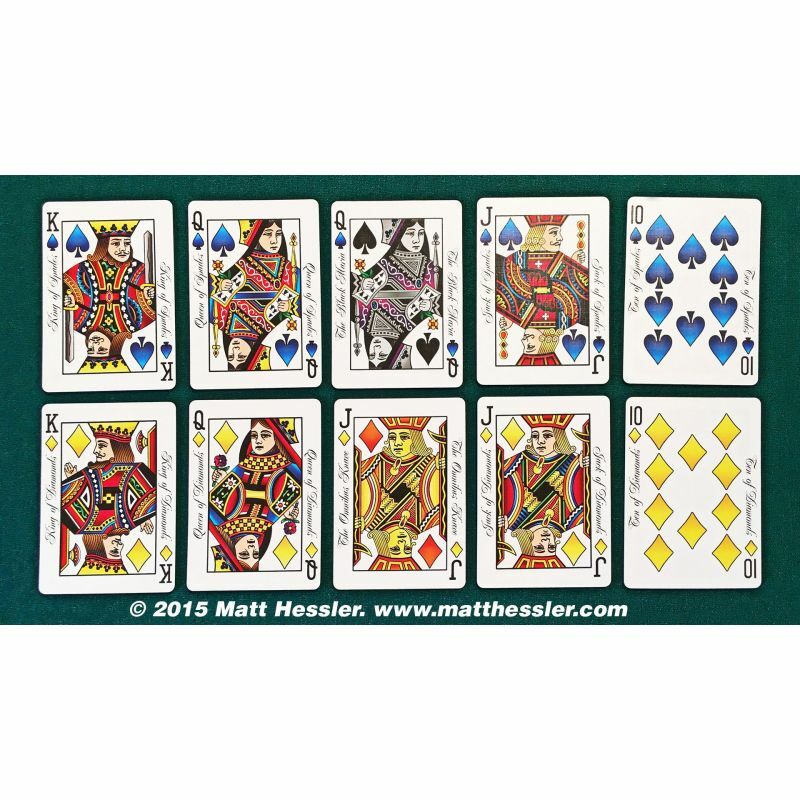 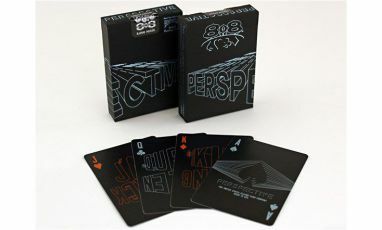 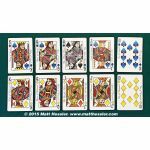 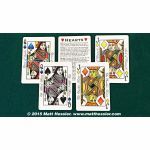 Perfect for Texas Hold'em, Rummy, Hearts, Spades, and any game that traditionally uses multi colored decks such as Bridge no-revoke, Italian Machiavelli, and German Skat. 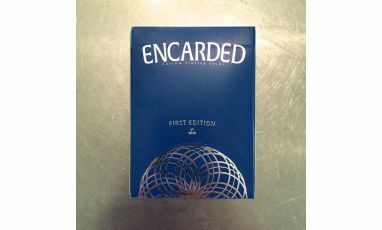 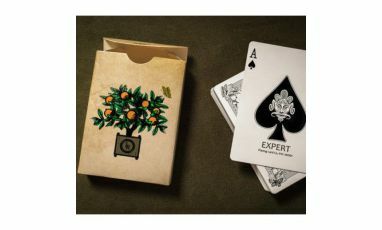 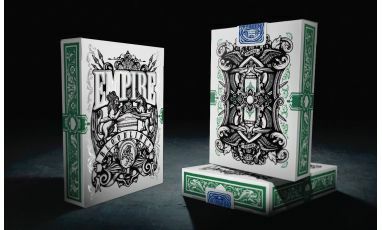 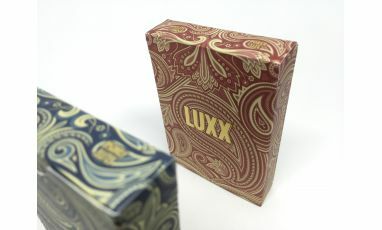 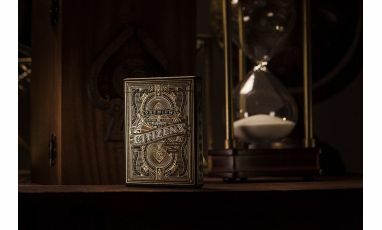 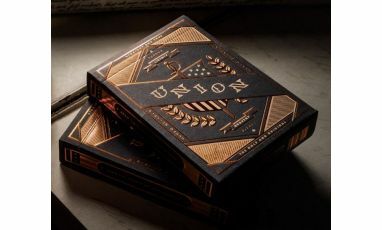 Made with the highest quality casino grade (bee) paper and finish available from the United States Playing Card Company. 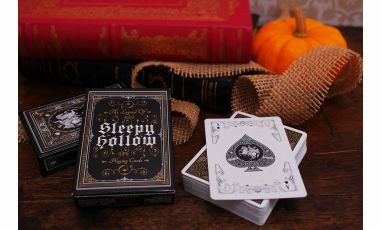 These cards are meant to outlast every other low cost deck.